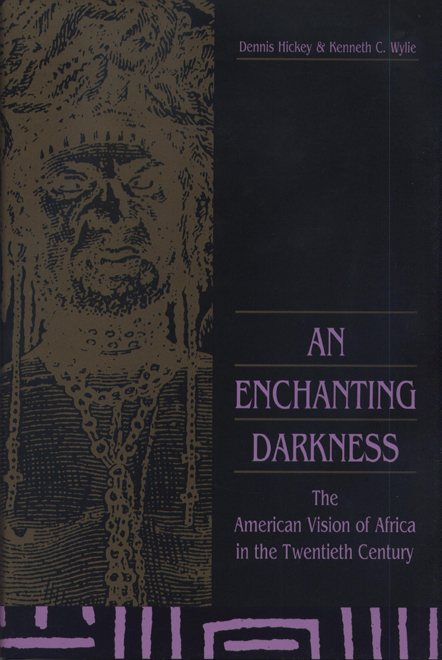 This ambitious and stimulating study, couched in terms accessible to general readers while firmly rooted in scholarship, surveys twentieth-century American images of and attitudes toward Africa. . . . It is not possible. . . to do justice to the diversity of voices and range of viewpoints considered, simple exposure to which is quite enough to recommend the volume highly.